Jonny Evans believes Leicester City will face three good challenges during their remaining 2018/19 Premier League fixtures – starting against Arsenal this weekend. 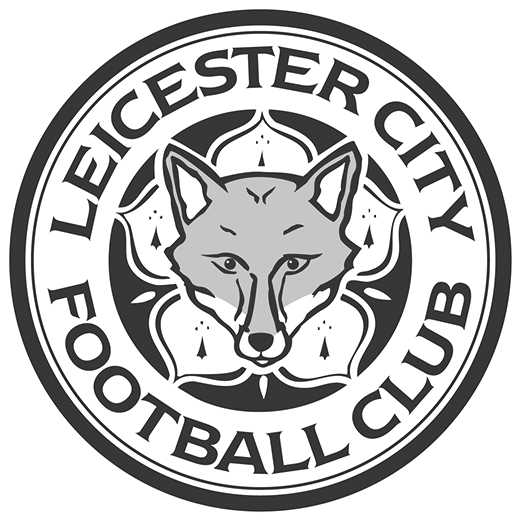 Leicester City supporters not able to make it to King Power Stadium on Sunday can watch the Foxes face Arsenal on TV around the world (12pm BST kick-off). LCFCQ Issue 8 hits the shelves this Sunday - featuring an in-depth insight into Brendan Rodgers' community values and an exploration of his plan for the future of Leicester City. Extended highlights from London Stadium as Leicester City tackled West Ham United in the Premier League on Saturday. Leicester City's Development Squad head to Emirates Stadium on Friday to face Arsenal in their final Premier League 2 Division 1 fixture of the 2018/19 season (7pm BST kick-off). Our gallery of images from London Stadium after Harvey Barnes' dramatic late goal registered a 2-2 draw against West Ham United. An exciting product of the Leicester City Academy, Harvey has caught the eye at both club and international level.